Assigned by the prestigious New Moon Pub Company for the third time, the Warrington-based architecture and interior design practice, headed by Lee Birchall, has transformed the Chester venue into a resort-inspired retreat. Featuring an array of earthy colour palates and quirky characteristics, the Pan-Gulf eatery and bar has been striped back to reveal a laid-back, fresh thinking interior. 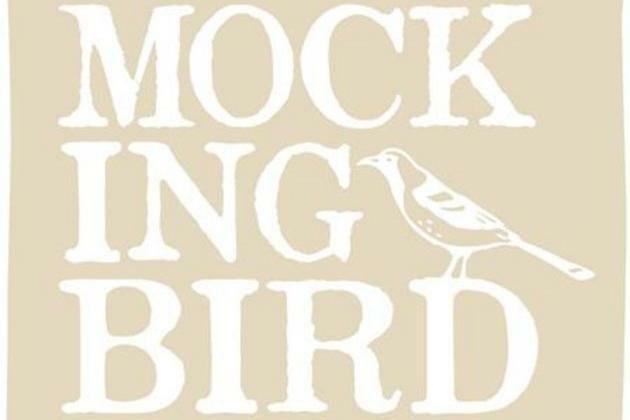 Lee Birchall, Director at DV8 Designs said: “The team and I are extremely grateful to have continued our work alongside the New Moon Pub Company and to have been involved in the restoration of the Mockingbird Taproom. In order to create an authentic Gulf Coast feel, design features incorporated into the new site include distressed timbers, pastel paint shades to the walls and ceiling, as well as sun exposed elements. Dave Mooney, co-owner and Chef Patron at New Moon Pub Company, added: “We are very much excited to see the public’s response to the creative overhaul during the grand opening of venue. DV8 Designs, which was established in 2006, has attained high acclaim through its impressive and diverse portfolio that includes residential, bars, pubs, restaurants, hotels, leisure centres, swimming pools, spas, golf clubs and offices. Mockingbird Taproom is open from Saturday, October 11.